Boil the potatoes in their skins for 25 minutes. Peel and dice. Clean the prawns. Grilling in a skillet for a few minutes to steam or cook (if you do not have a steamer, pass the shrimp in a pan for a few minutes with a drop of water). Drain the beans from them by their water conservation and cut in two or three equal parts. 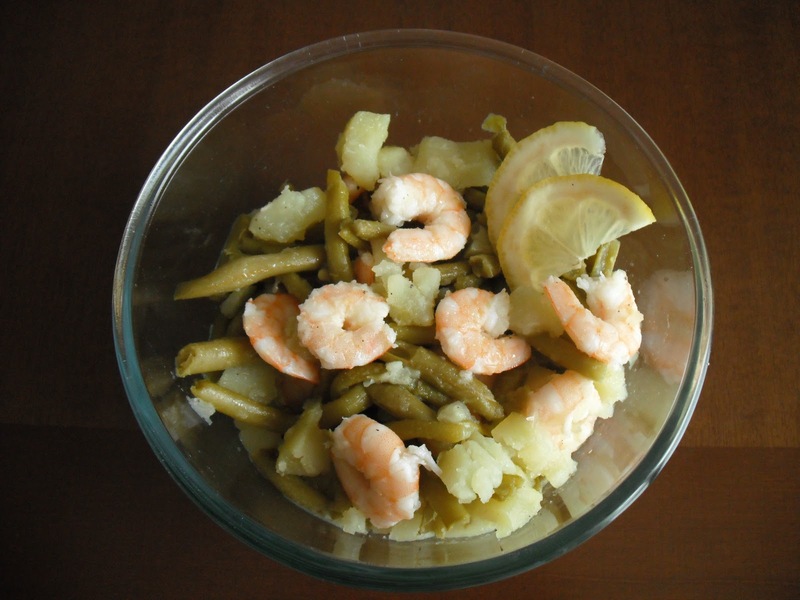 In a bowl, combine potatoes, green beans and shrimp. salt and pepper. Chop the parsley and add the salad. Sprinkle olive oil and lemon juice. Serve well chilled. 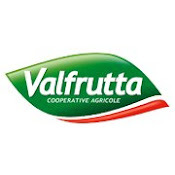 PRODUCTION AREA: province of Salerno. These belong to the type Sfusato Amalfitano lemons, a name that describes its egg-shaped, tapering to the memo. Like lemons of Sorrento, the Amalfi Coast including the lemon is grown on terraces along the slopes of the Amalfi coast, protected from excessive exposure to sunlight. It is characterized by high concentration of vitamin C and almost no seeds in the pulp. Skin of medium thickness and has a nice yellow color. The citrus scent is intense and persistent, while the flavor is tart, slightly sweet. If they get fragrant juices. A few drops adds flavor to fish, meat, vegetables and salads, but also cakes, jams and drinks. It is widely used in the production of limoncello, a liqueur produced infusion so the skins soaked in alcohol.